Here’s something you might not know about me: I’m a HUGE musical theatre fan. When I lived in London, going to the theatre was something I did at least monthly – and often weekly – and is easily one of the things I miss most about the city. Even now that I travel full-time and don’t get to go home to the UK too much, I’ve already managed to fit three theatre trips in this year, the most recent being Mamma Mia only last month! When it comes to London musicals, there’s only one real advantage to no longer living in London: I can enjoy the full London theatre break experience when I do get to go. And I LOVE it. 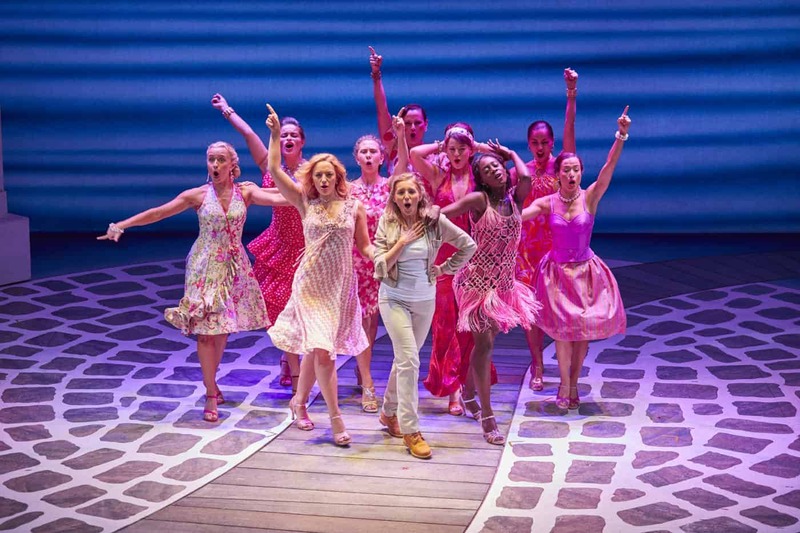 Watching Mamma Mia last month was so much more fun because we stayed In London overnight, enjoying a true London theatre break. Wherever you’re travelling from, visiting the West End and enjoying a London musical is a must-do and I’m yet to find a single human who hasn’t enjoyed the whole experience. That’s why today I’m sharing some of my favourite London musicals and the role they’ve played in my life. I think barely a week goes by that they’re not heading to London to see another show, and I have their enthusiasm to thank for my own. 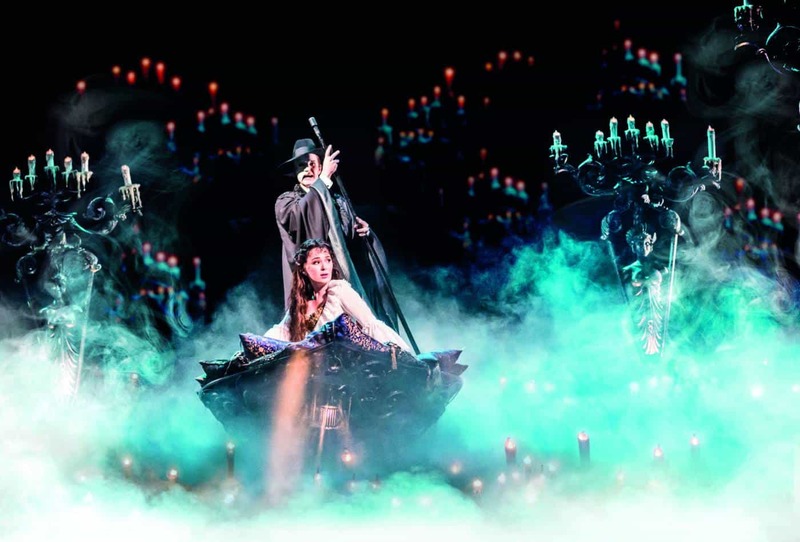 And as much as I love Andrew Lloyd Webber, Phantom of the Opera wouldn’t have been high on my list if it wasn’t my dad’s favourite musical of all time. I have him to thank for the fact that this musical is in my top 10 – and probably my top 3 – London musicals of all time. The thing I love about musicals is that they don’t take themselves too seriously. 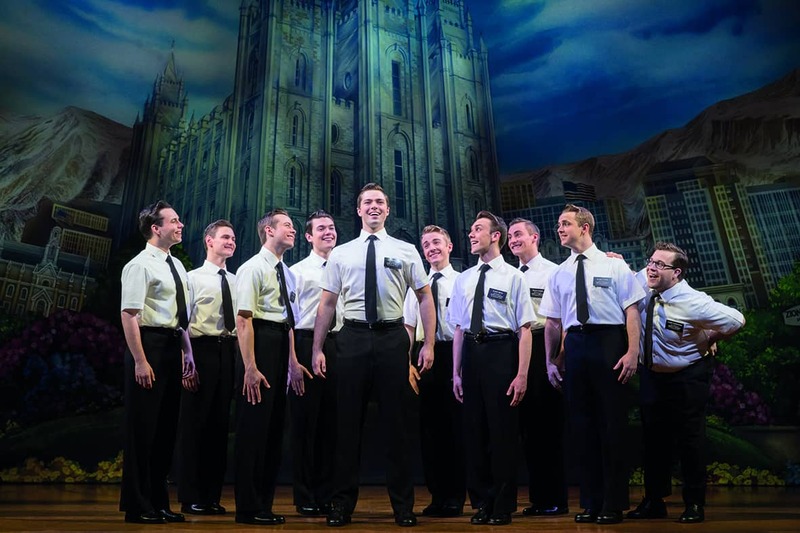 London can be an intense and sometimes depressing city, but its musical theatre scene is always full of smiles. ABBA fans will obviously enjoy this one, but Mamma Mia! 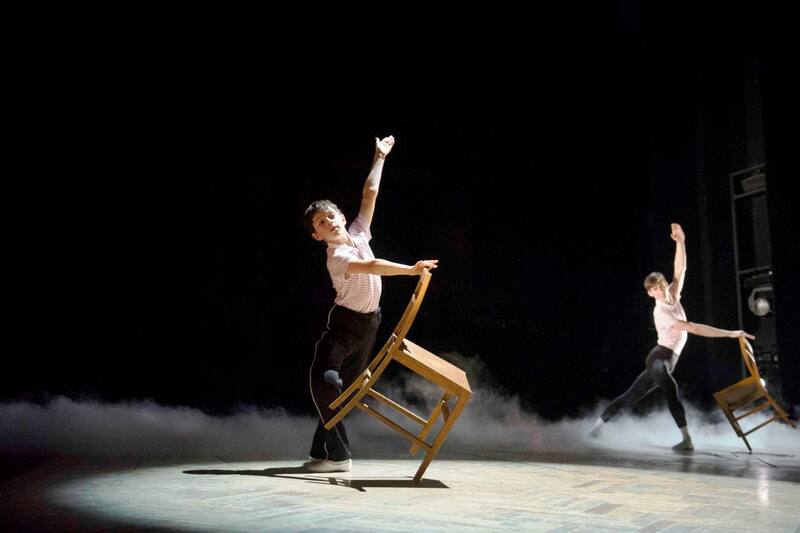 is the kind of musical that nobody can sit through without a little dance. Mamma Mia will always have a special place in my heart because the first time I went to see it was with two of my best university friends and our mums, after we’d watched the film during our study breaks. And then I got to go watch it with my mum again on her 50th birthday. Now we’ve ticked off both of my parents’ favourites, I guess it’s time for my own. I don’t think any show will ever come close to the Lion King musical for me. I still remember the awe and amazement I felt the first time I saw it, as elephants and giraffes brushed passed my aisle seat and the lions on stage felt as real as the ticket clenched in my fist. I remember spending most of the show wondering whose brain was behind the costume mechanics, the revolving set and the choreography that brought the animals to life. 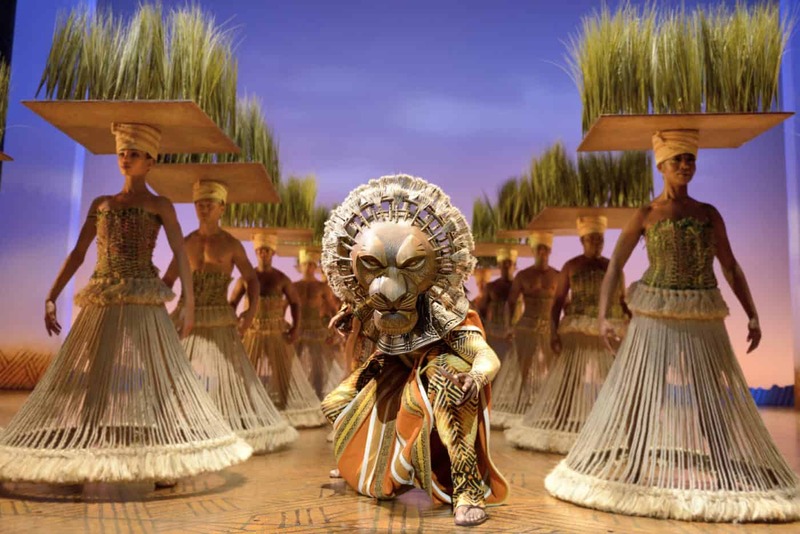 Every London musical I’ve ever been to has been entertaining, but the Lion King was the first one that blew me away and left me in awe of how the show came together. I’m not usually a crier, but boy did this one get me. Whenever anyone asks me about London musicals, Miss Saigon is always one of the first to spring to mind. It was actually the second in this list before I reordered them to put the “favourites” at the top. Miss Saigon had an effect on me like no other musical ever has. 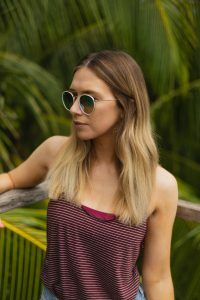 Maybe it was the music, maybe it was the fact I’d recently been to Vietnam, or maybe I was just super hormonal at the time. Whatever it was, it hit me hard and stayed with me for days. 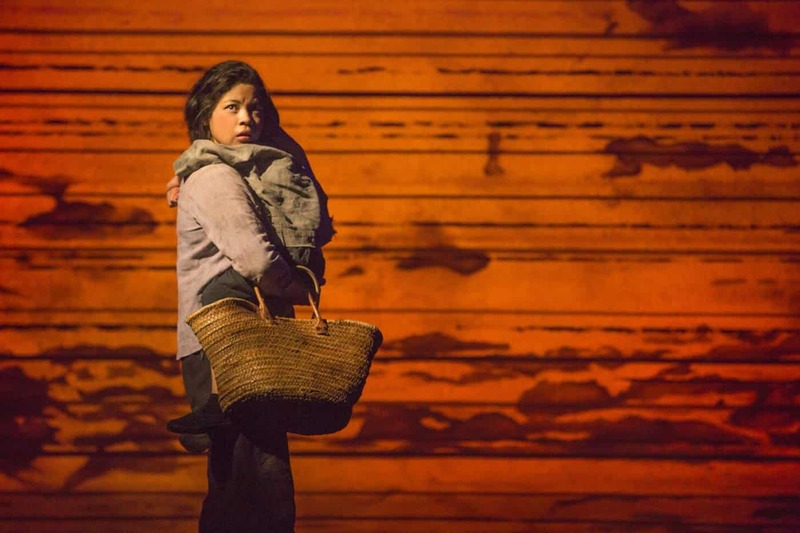 Miss Saigon isn’t currently running in London, but you can bet I’ll be going a second time as soon as it’s back. On a brighter note, Billy Elliott was another London musical that stayed with me for a long time – for completely different reasons. If there was an award for the catchiest soundtrack, Billy Elliott would swoop first place because the songs are all so unbelievably catchy! If you want a musical that will make you feel good, feel for the characters and feel like singing for days afterwards, this is the one. When I heard Aladdin was making its way over the pond to join the London musical line-up, I was silly excited. My parents surprised with tickets for Christmas… and I had to wait a whole six months before I got to see it. One of the things I love most about musical theatre is just how talented everybody involved is. It blows my mind to think of all the creativity, discipline and teamwork that’s gone into creating the 2.5-hour show in front of me, and I always leave inspired – even from the cheesiest musicals. 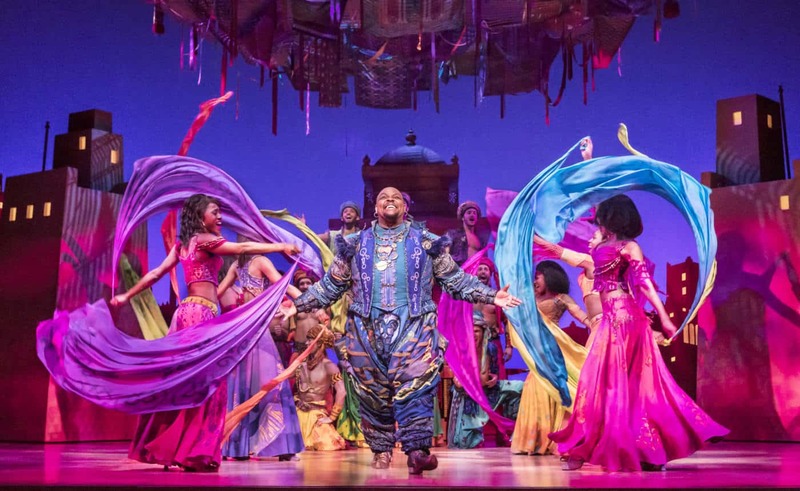 Aladdin blew me away just like pretty much every other musical I’ve ever seen in London, but the Genie was probably the best theatre performance I’ve ever seen. He was hilarious, he made the whole performance extra magical, and as he sang “Friend Like Me” I wished I could take him away and be best friends forever. It’s worth going to see Aladdin just for the Genie. Confession time: I’d never seen the Bodyguard film before I saw the show. In fact, I still haven’t seen it. But I went into the Bodyguard completely blind to the story line and with zero expectations. 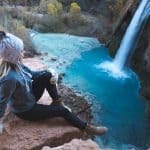 I saw it one evening after a fairly stressful day at a job I couldn’t stand, and it was the kind of escapism I needed. 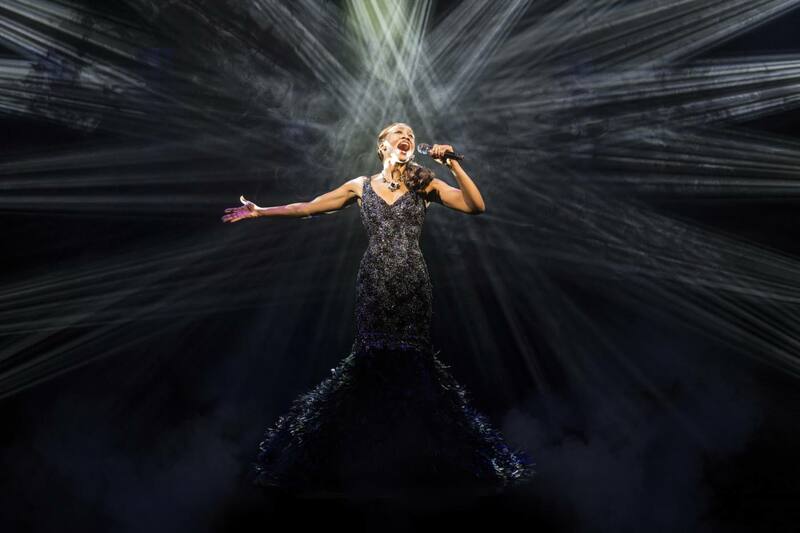 Sure, it’s a cheesy kind of show, but I left feeling relaxed, inspired and ready to take on the world like Whitney. I only have a few hazy memories of Chicago, but I wouldn’t have it any other way. Chicago was one of the first London musicals I ever saw, on a school trip to London that had my entire class dizzy with excitement. While I’m not sure what was going through our teachers’ minds when they decided to take us on a mini London theatre break, I’m so grateful that they did. I didn’t really understand what I was watching, but I was fascinated by the logistics and the creativity even at a young age. Perhaps I will go see Chicago again some day, through adult eyes. But I’ll never forget the memories I made as a teen on the little London trip that felt much bigger than it was. 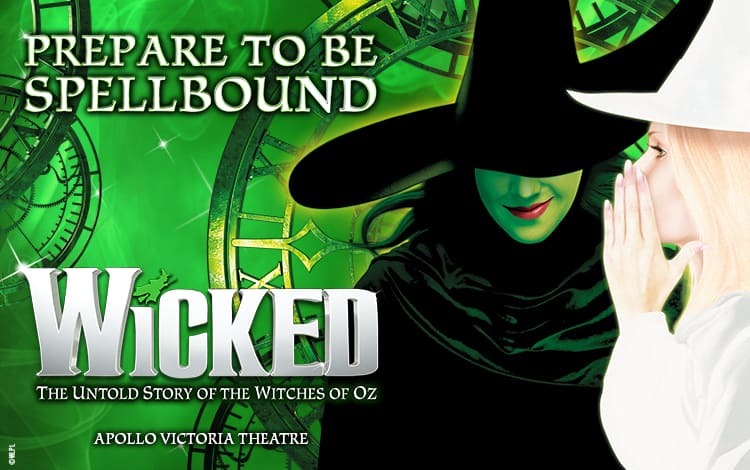 Wicked was a brand new musical when we booked tickets to see it. With no known songs to sing along to and only a picture of a green-faced witch to judge it by, I didn’t really expect to enjoy it. But Wicked is as magical as it looks and sounds. The soundtrack may be unfamiliar when you go in, but you’ll be singing half of the songs for weeks after you leave. Plus, the female leads and the focus on female friendships gives it a nice feminist touch that other London musicals sometimes lack. As well as being from a family of musical theatre lovers, I’m also from a family of horse lovers, so there was no doubt that we were taking a family trip to see it. I’ve never been so nervous to watch a musical as I was with War Horse. Not only was I worried that I wouldn’t enjoy it – I’d read the book and was worried it wouldn’t live up to it – but I knew that it wasn’t going to be a happy ending. And after the whole Miss Saigon incident, I entered in fear of leaving with a few stuffed tissues in hand. As it happened, I left smiling and (like always) in awe of what I’d just seen. I may have been older but the horses were as real to me as the lions in the Lion King, and the simple stage set-up was just as impressive in its own way. 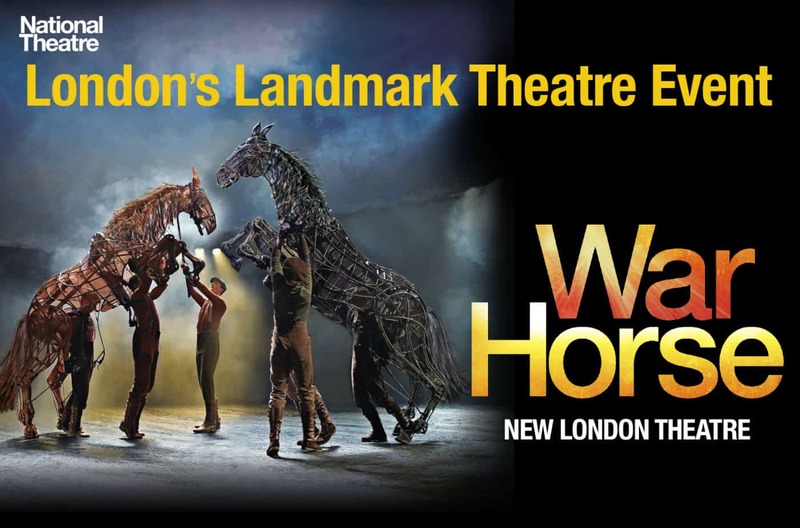 War Horse is coming back to London’s West End for a short stint later this year, so don’t hesitate if you’re thinking about booking tickets! Every time I walk past the Prince of Wales theatre (which is surprisingly often now that I don’t spend much time in London) I kick myself for forgetting to book tickets to see the Book of Mormon yet again. The truth is, I’m a little bit nervous about this one. As someone who hates South Park (sorry!) I’m not sure it will be my kind of humour, but I just can’t ignore the crazy number of awards it’s won and the enthusiastic endorsements from my own friends. Sadly I won’t be back in London until at least December, but perhaps I should schedule in a little London theatre break over Christmas?